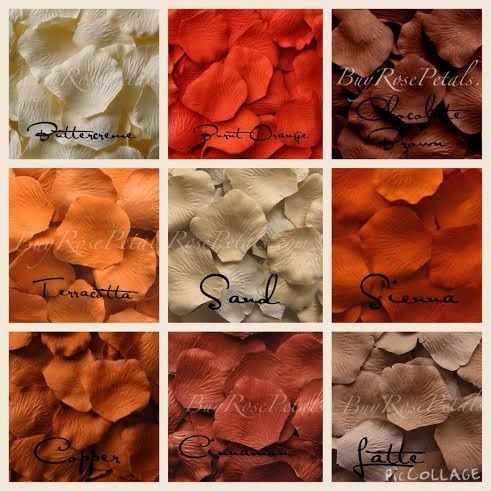 BuyRosePetals.com - Tributes Floral Co.
About BuyRosePetals.com - Tributes Floral Co. 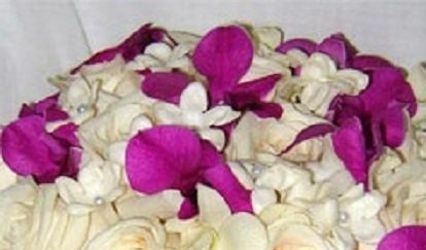 In 2007 Tributes Floral expanded their silk rose petals division by creating additional site BuyRosePetals.com to offer a large selection of silk rose petals, freeze dried petals and silk wedding flowers. 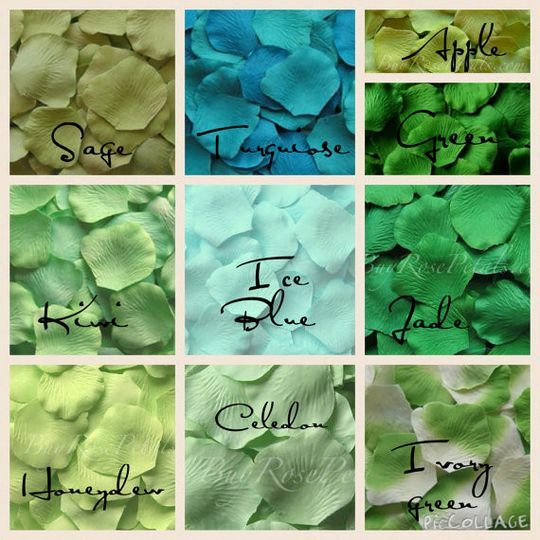 We have partnered with the nations top producers of freeze dried rose petals and expanded our selection of eco friendly freeze dried rose petals to include a wide variety of options for clients. 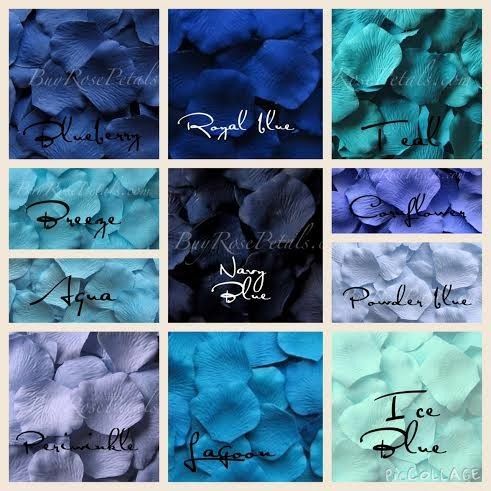 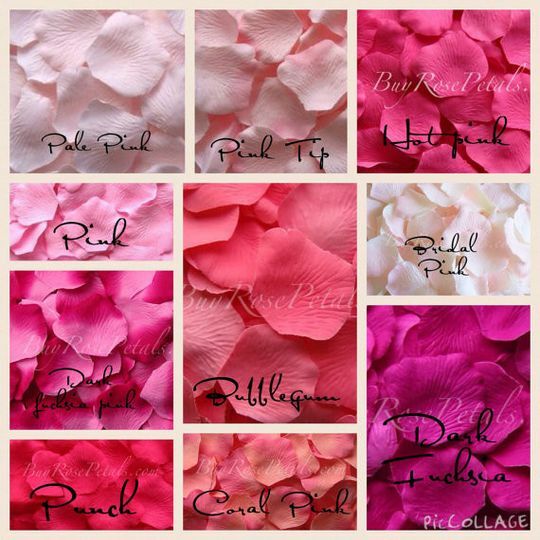 Currently offered is a large color palette consisting of over 100 colors of classic style silk rose petals, unique shapes and freeze dried rose petals. 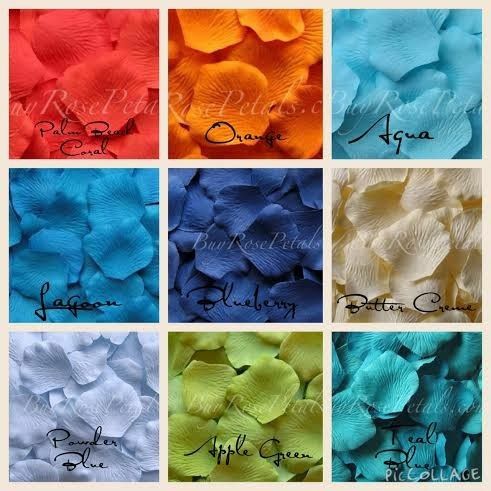 Our silk rose petals have been featured everywhere: Including " My Fair Wedding" with David Tutera, A Princess's wedding in Saudi Arabia, an Italian music band CD cover, high profile events, videos, TV commercials and the cruise ship industry. 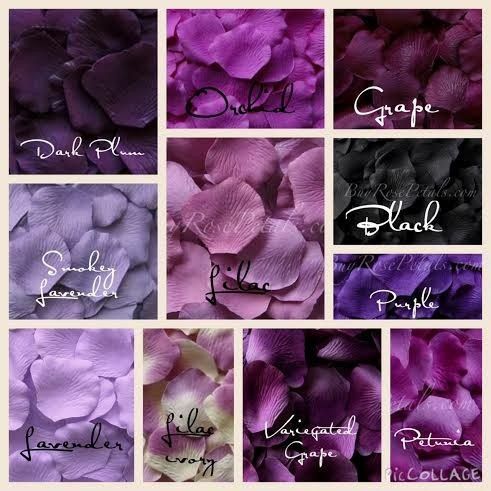 With the creation of her online presence, Lisa was able to bring same high quality, contemporary wedding flowers along with the largest selection of silk rose petals to small rural towns as the big city. 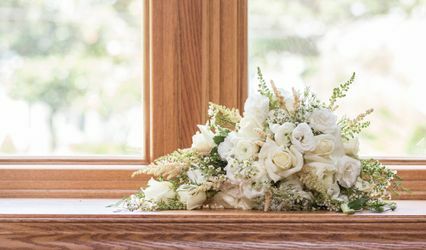 As a woman owned small business and a third generation florist on Long Island, Lisa started selling online when most others didn't have computers. 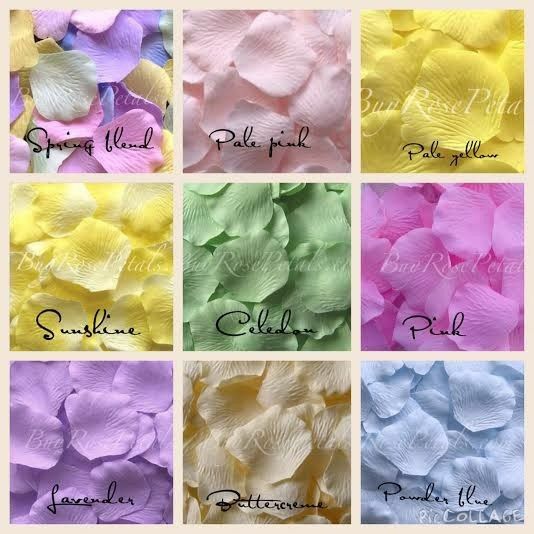 She created a beautiful line of silk rose petals that is the same quality today as 10 years ago. 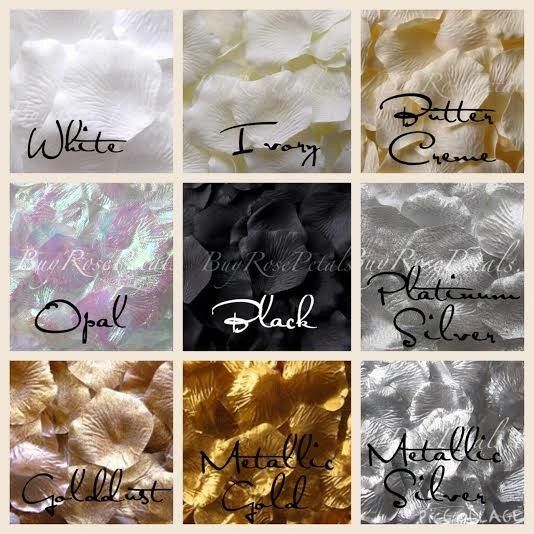 Through determination and hard work, we continue to bring the highest quality petals to you on a consistent basis and keep with current color trends. 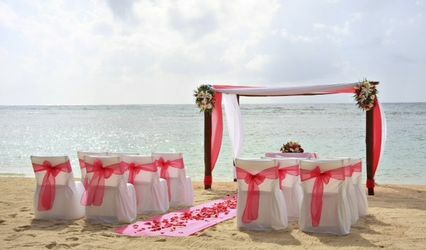 Our customers are loyal and those who have been with us since the beginning, have seen us grow and change through the years to bring us to where we are today.